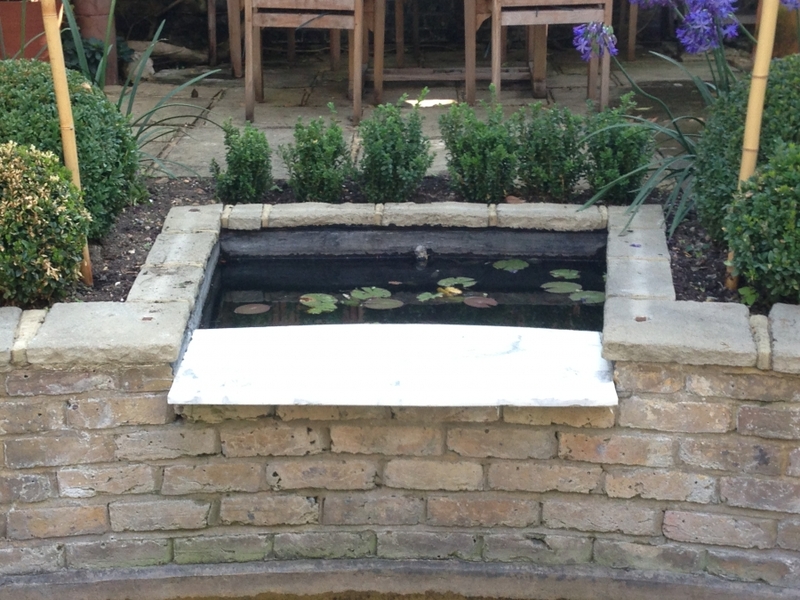 Maybe you don't have the space for a pond or just want to hear the sound of running water in your garden. 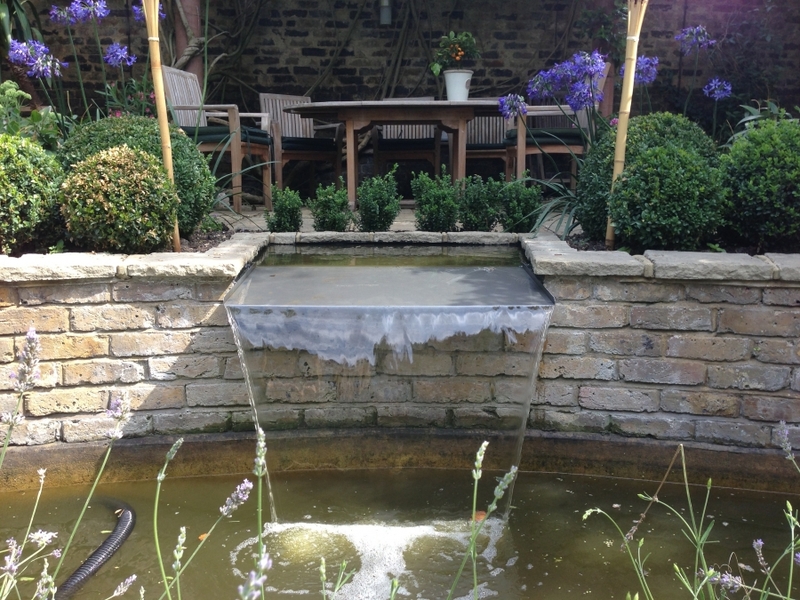 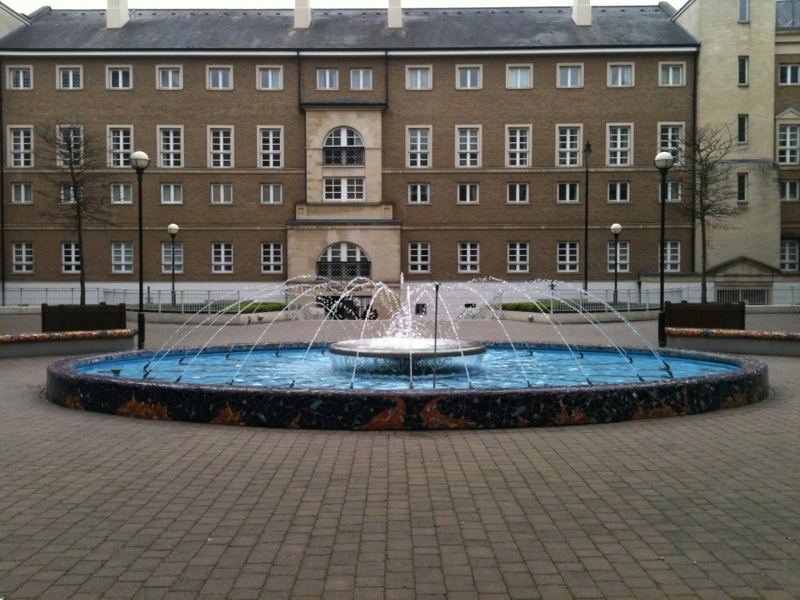 If the answer is yes then there is a vast array of water features that can be installed by our water gardening experts. 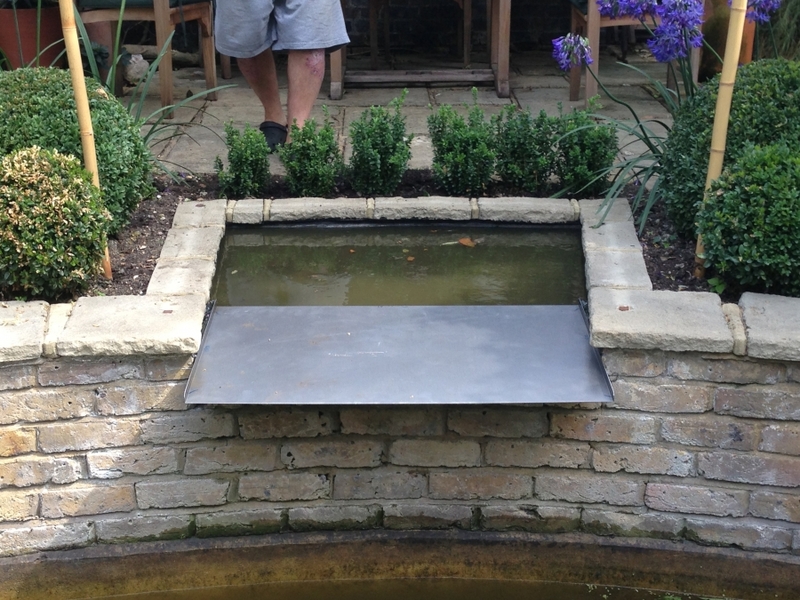 If you have a contemporary/modern garden we can custom design and install one of our bespoke stainless steel feature that will be unique to you and you only. 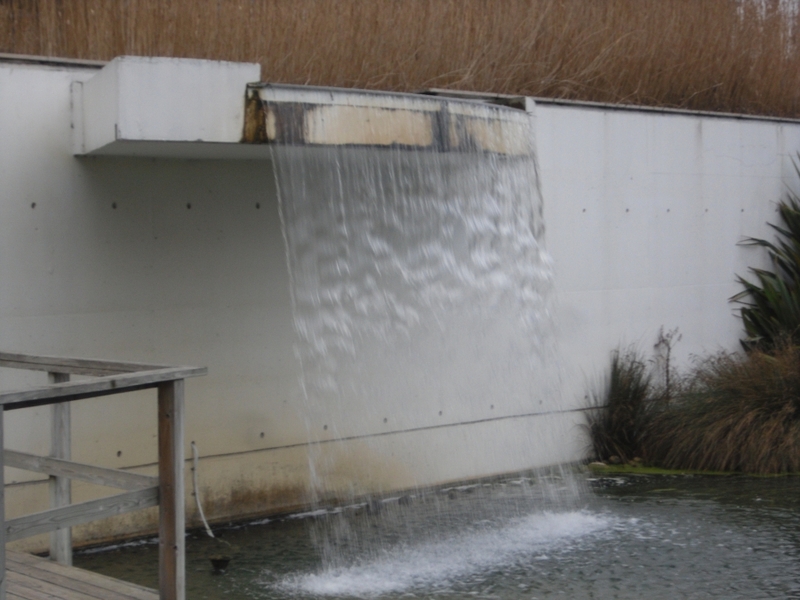 Maybe you would like a monolith installed into a secluded corner with planting surrounding it to give it a lush tropical feel and the water flowing down it will enhance the colours of the chosen monolith. 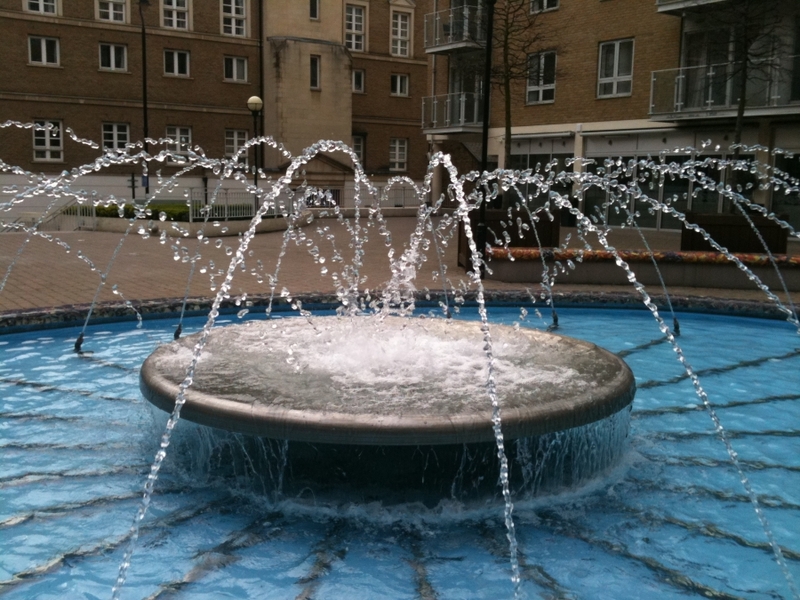 These can be supplied in various stones like slate, quartz, marble, granite and semi-precious. 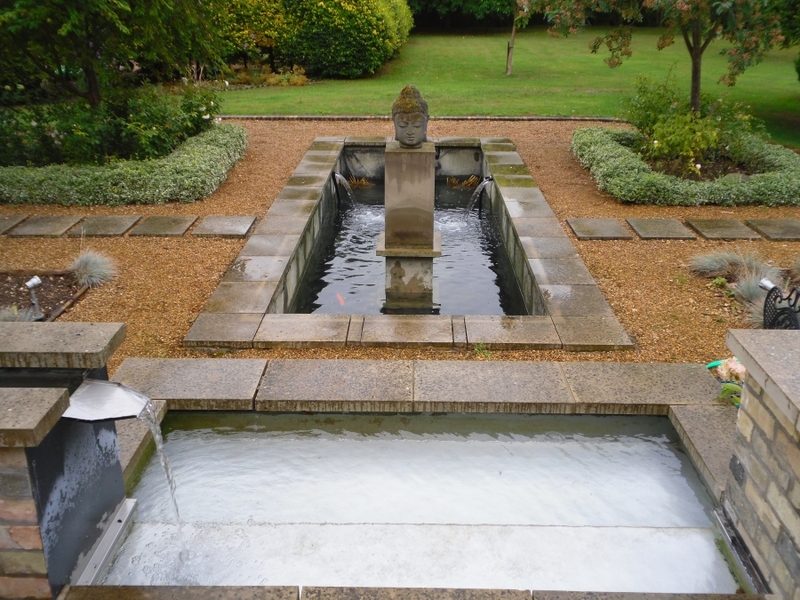 If you have a formal garden then the clean straight lines of a rill would be a great addition. 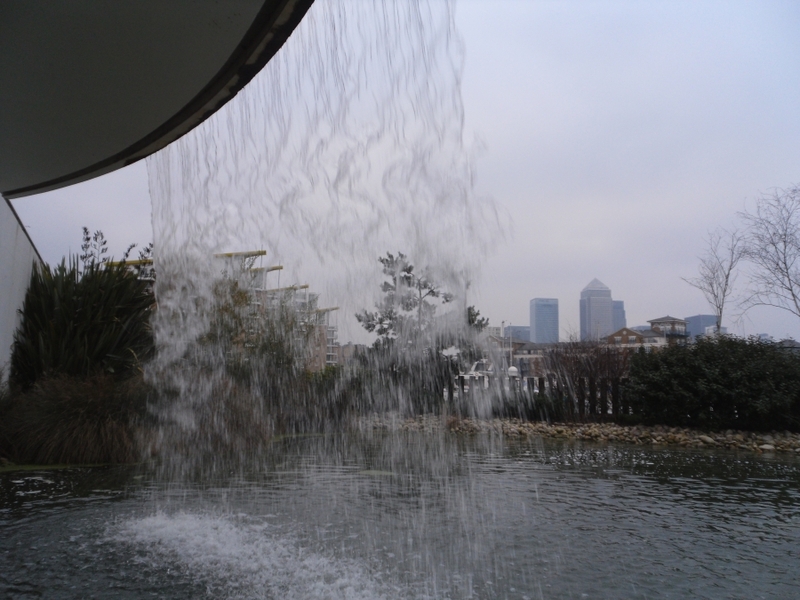 These are a small narrow channel of water which can either be made using abox welded liner like Butyl/SealEco or fibreglassed. 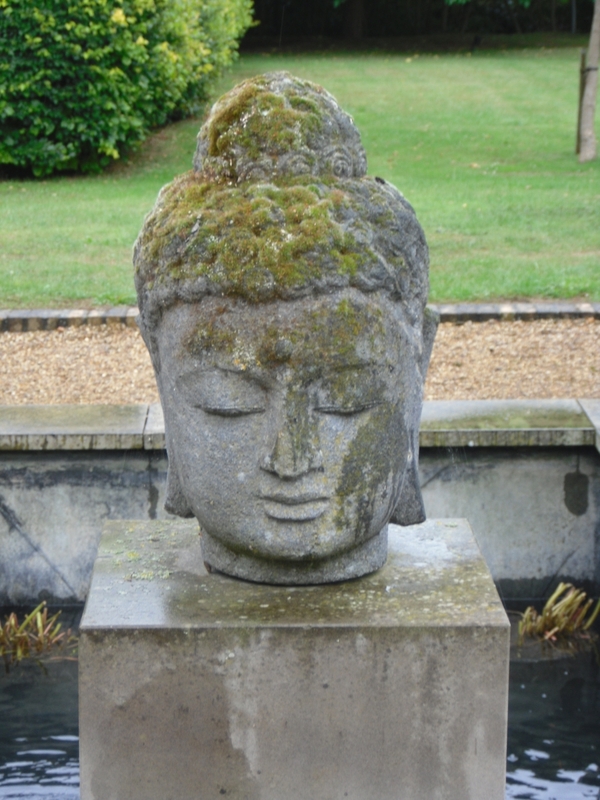 In a well-established garden a unique piece of driftwood could be the answer. 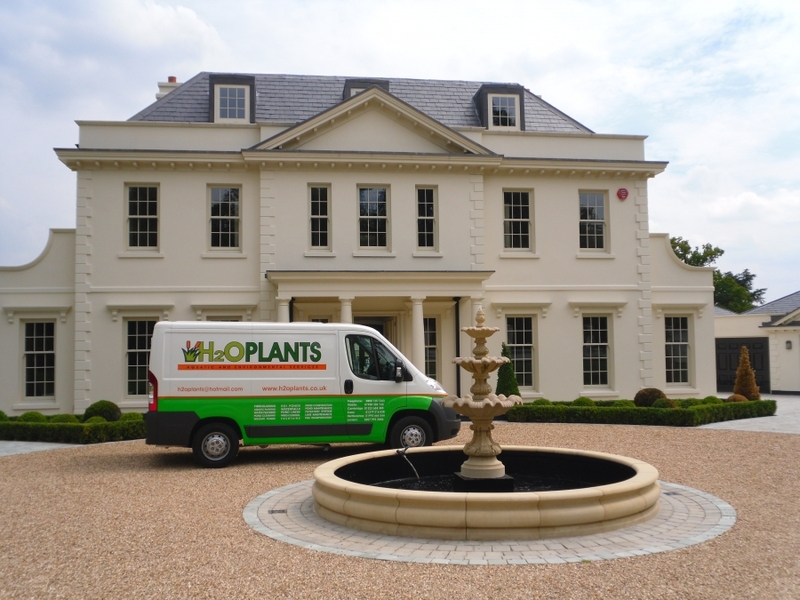 In time this will become moss covered if you allow the moss to grow and just blend in with the existing planting scheme. 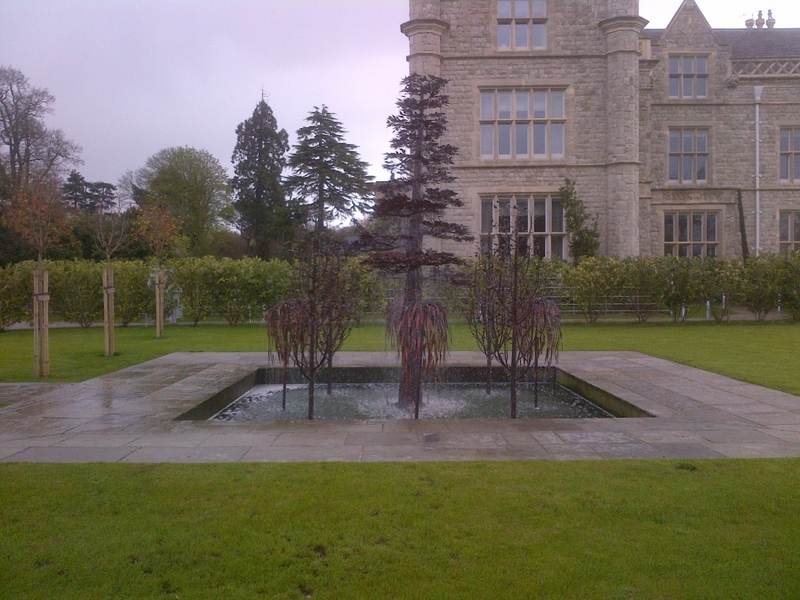 If you have a large lake and think that it looks feature less than a fountain will be the answer. 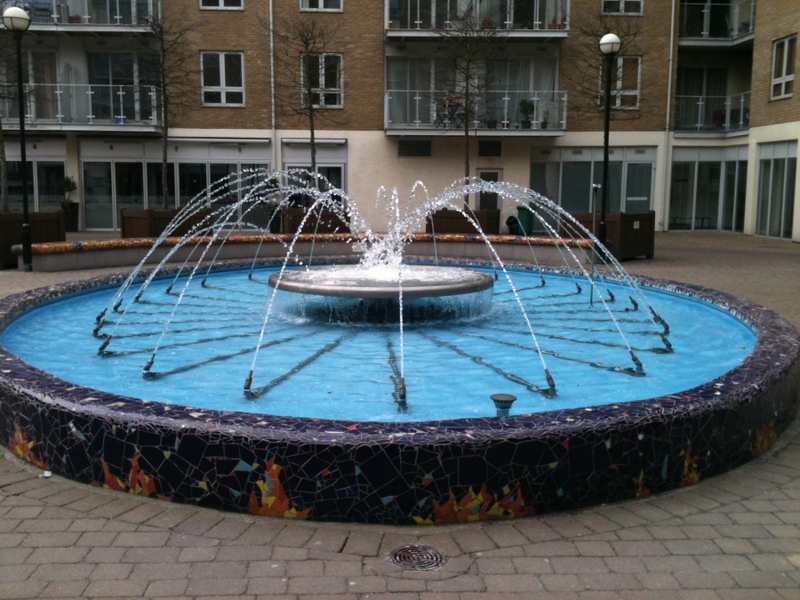 With various spray patterns and submersed lights we can create the wow factor. 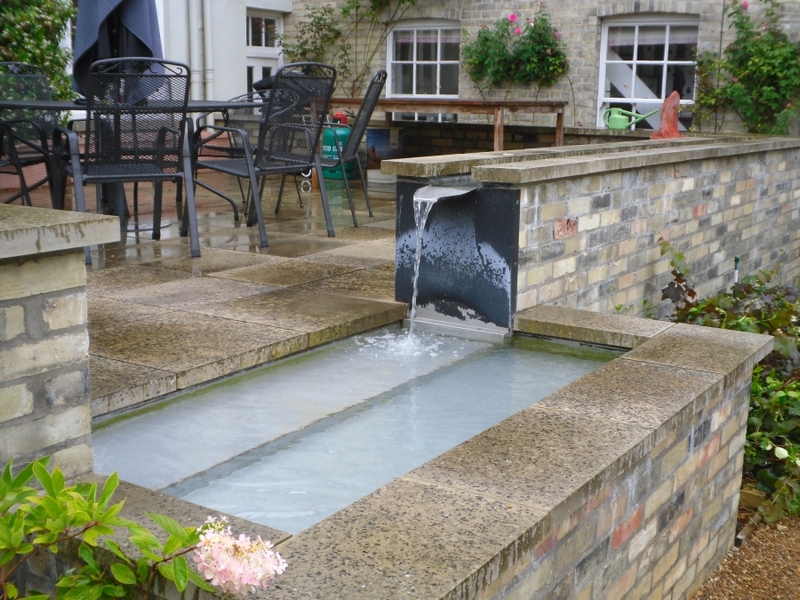 Maybe you just want a small self-contained pebble pool that can sit on your patio so you can hear the sound of water as you enjoy the great British summer weather . 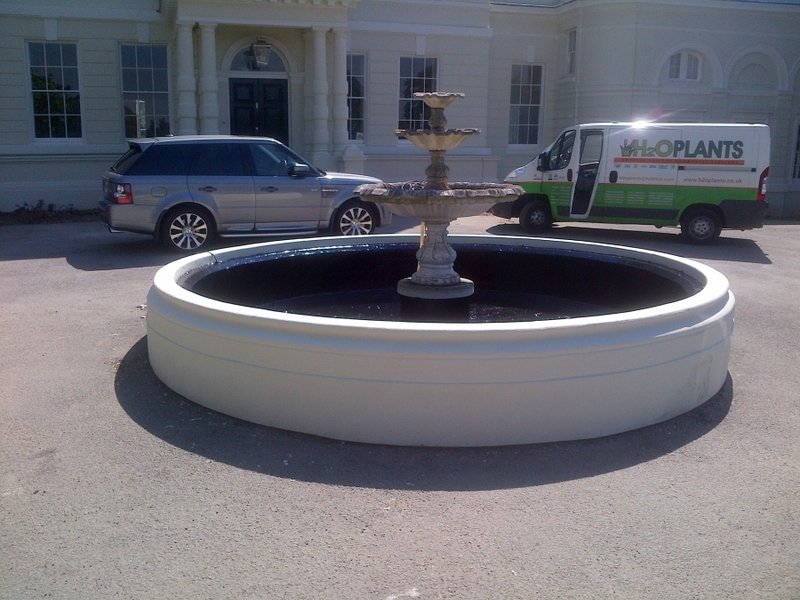 As you can see from the list above our expert installers can and will create the perfect water feature for your required space. 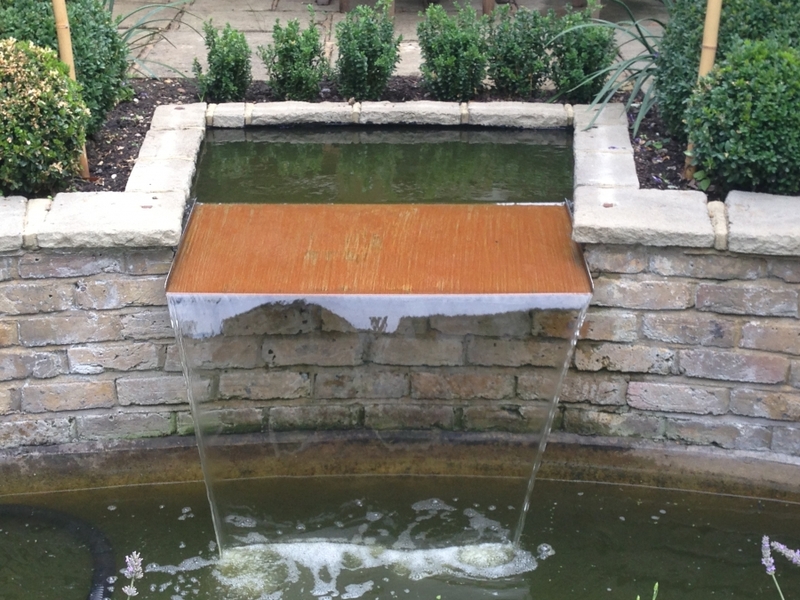 Like with our pond construction service our in house designer can visit your property talk over your requirements and the come back with a scale drawing and design of a water feature that fits in perfectly with your garden and your lifestyle.